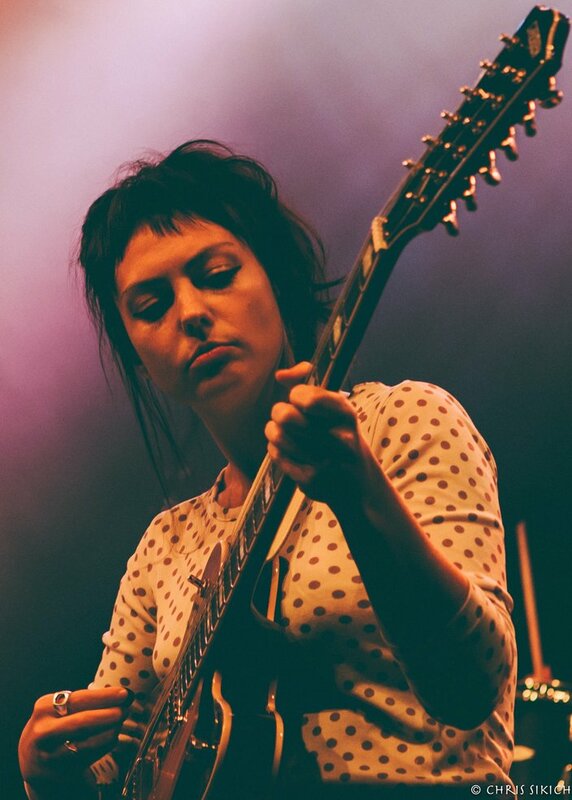 Angel Olsen plays Union Transfer on Sept. 14. 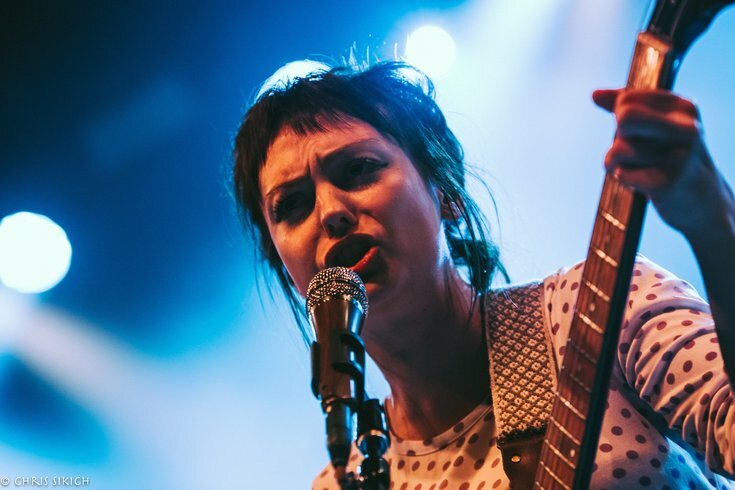 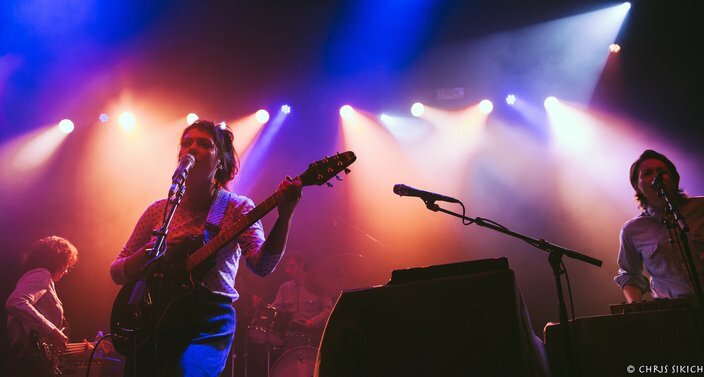 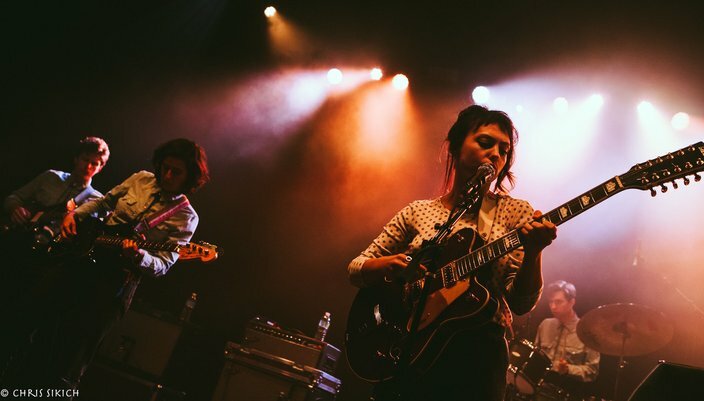 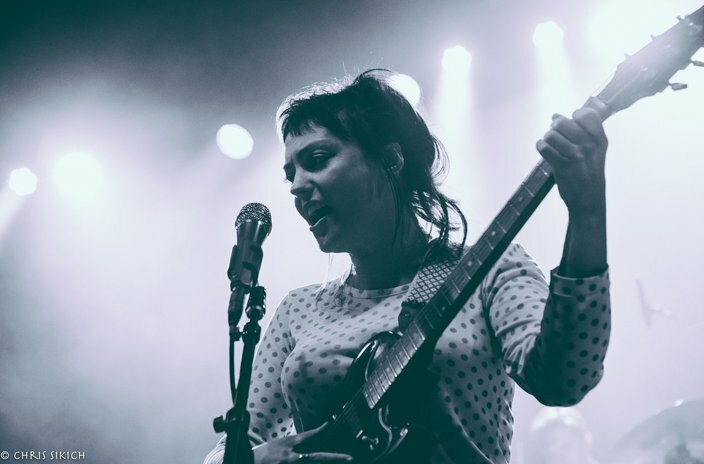 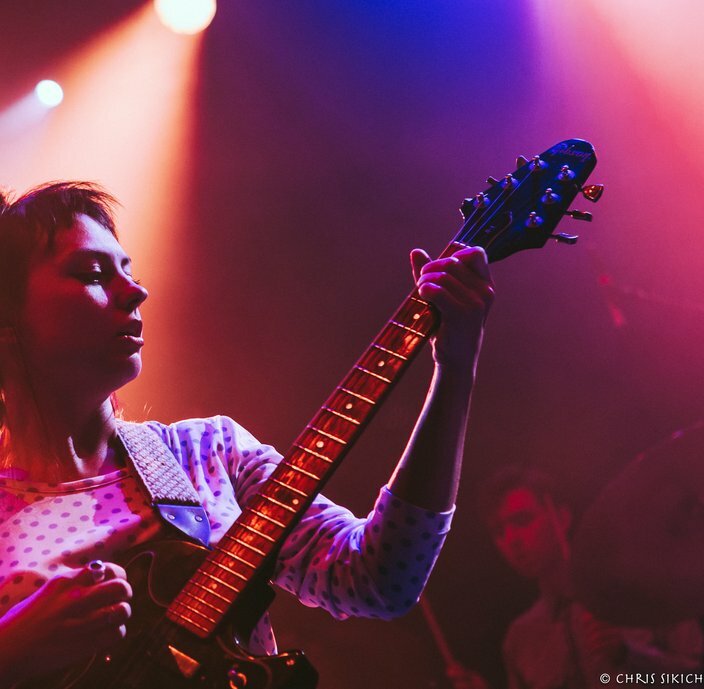 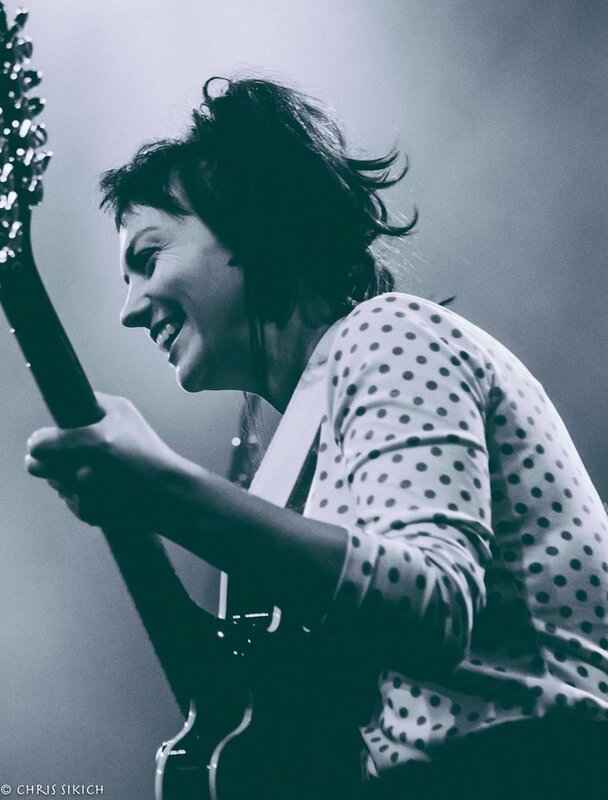 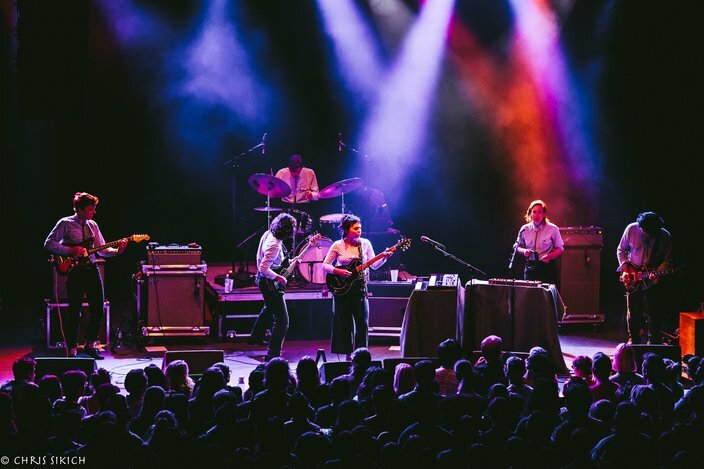 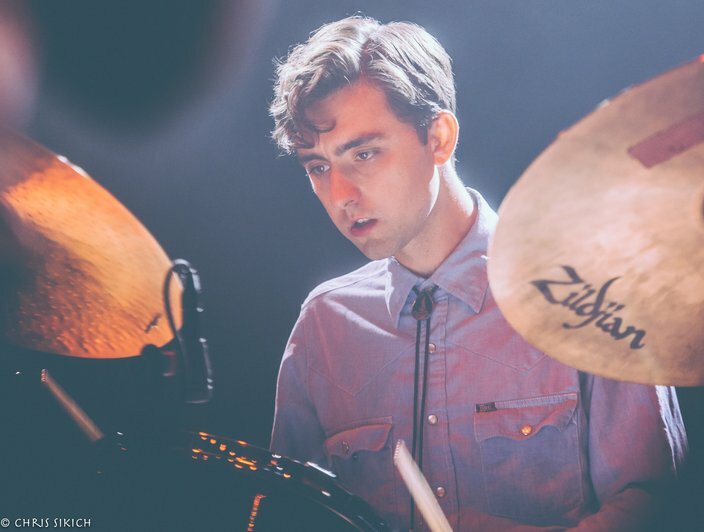 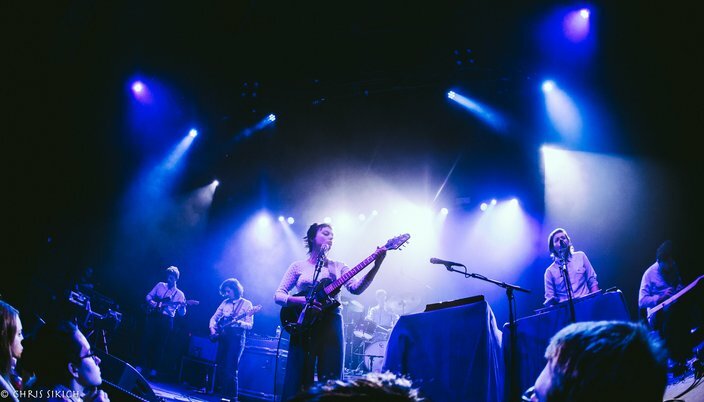 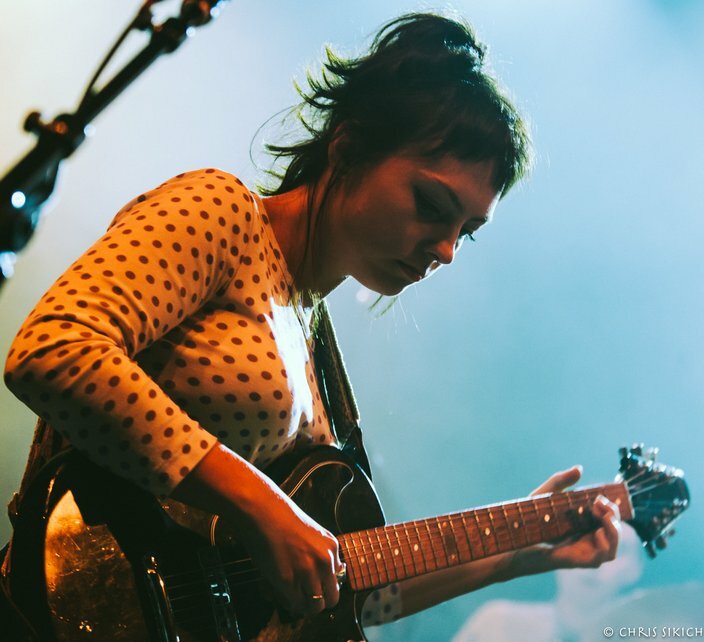 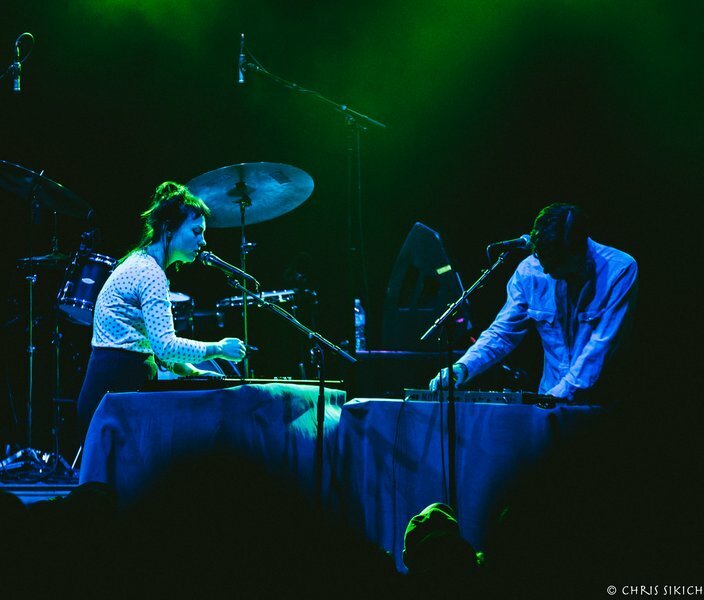 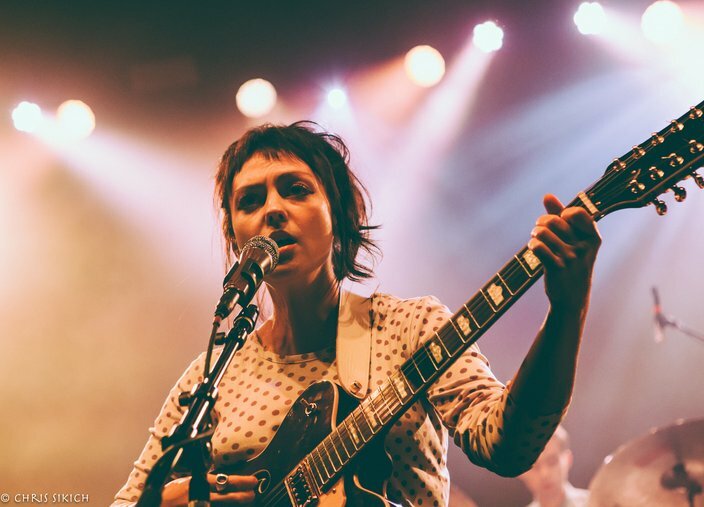 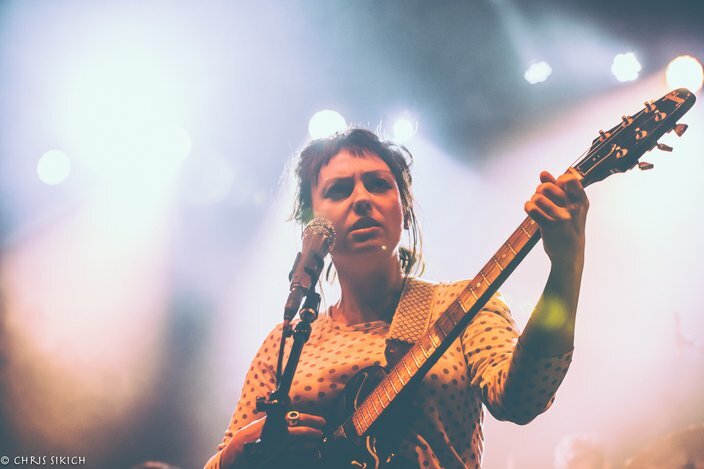 Playing behind her 2016 home run “My Woman,” indie-folk rocker Angel Olsen and her five-piece band wowed a reverent crowd at the way-sold-out Union Transfer Wednesday night. 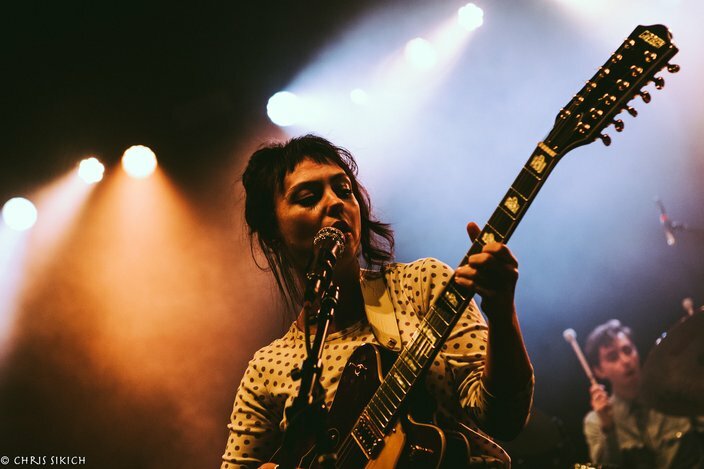 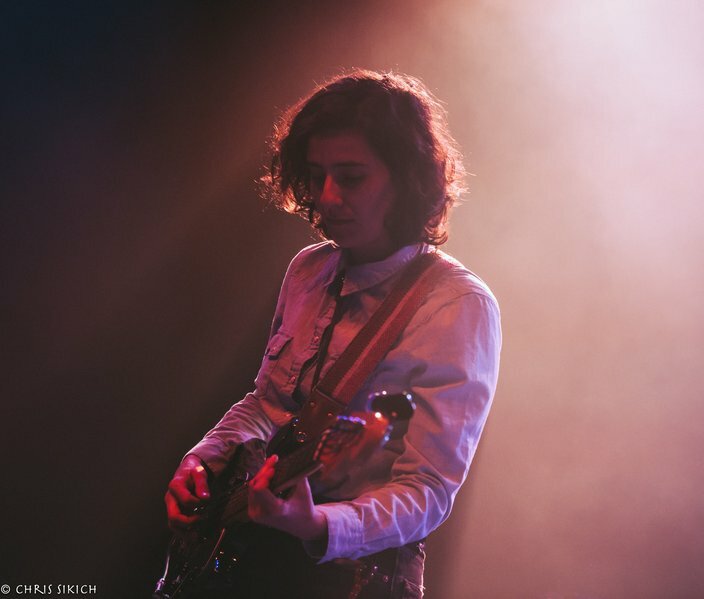 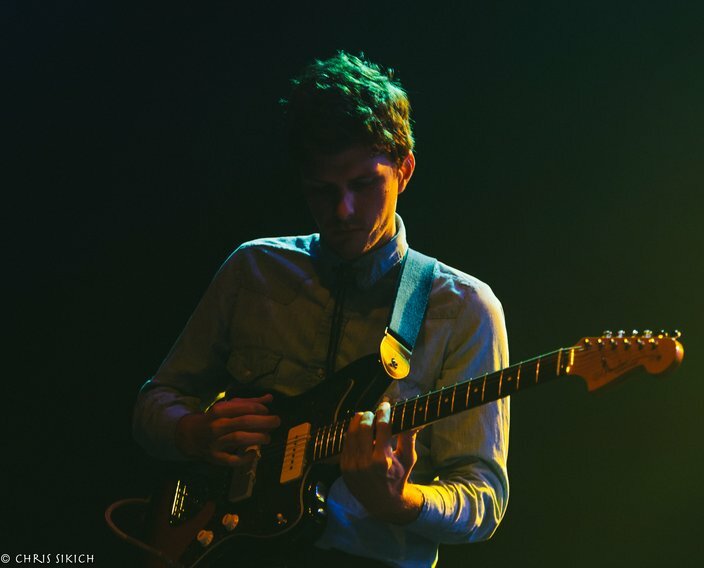 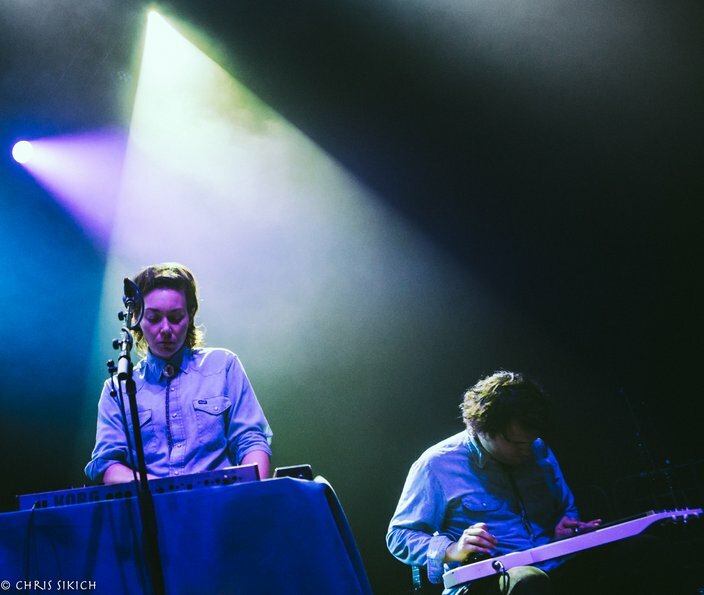 Vocal backing by Mount Moriah’s Heather McEntire added some power and punch to songs like “Shut Up Kiss Me” and “Never Be Mine.” Olsen’s multi-instrumentalist tendencies — a 12-string on some songs and keyboard on others — also helped bolster the moody, introspective tone set by her lush vocal palette. 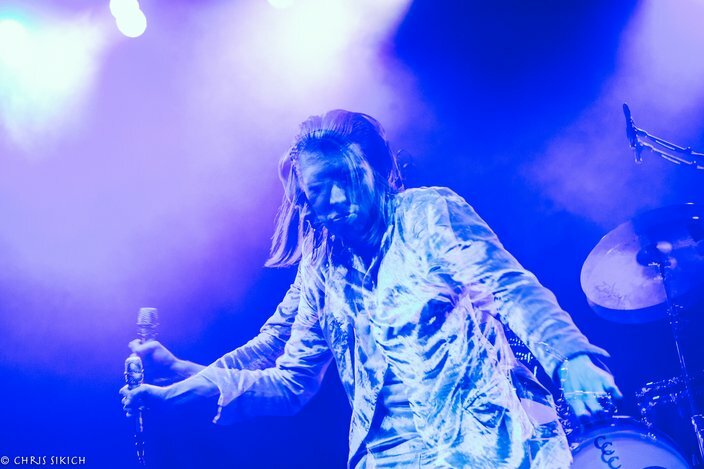 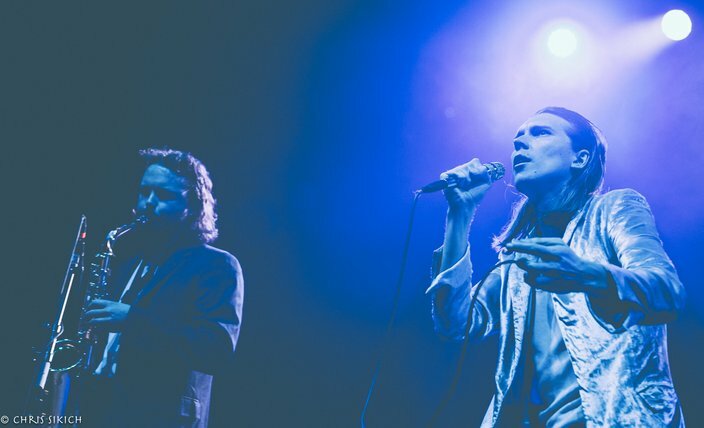 Australian singer-songwriter Alex Cameron opened, his music hinting at David Bowie and Nick Cave at times. 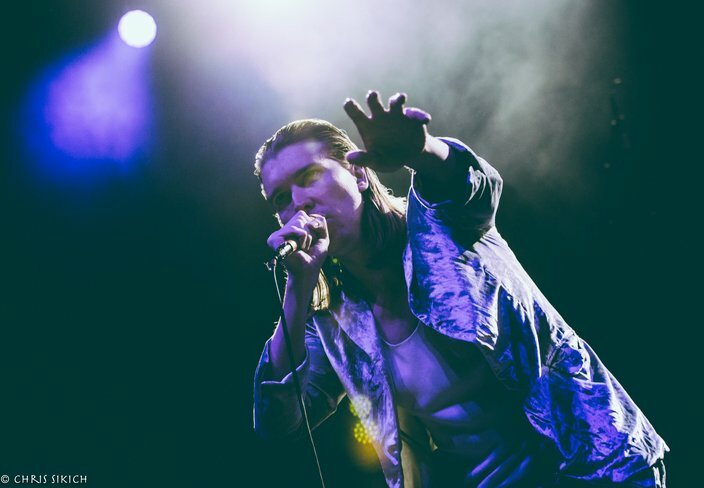 Theatrical and self-aware, Cameron’s a natural showman. 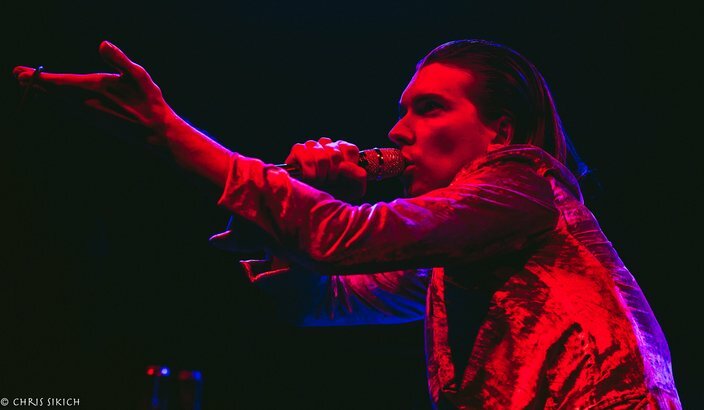 Alex Cameron plays Union Transfer on Sept. 14.